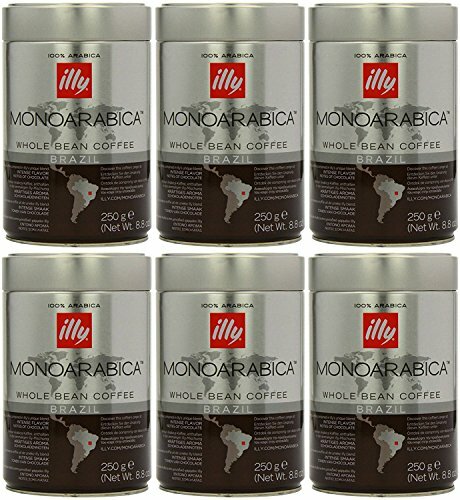 Brazil is the world’s leading producer of Arabica coffee, which is mainly grown in the highlands in the south-east of the country, where the alternating periods of drought and heavy rain create the ideal climate. The aroma is intense and enveloping, while the full, velvety body creates a tactile pleasure on the palate. The special sweetness and distinctive chocolatey notes are enhanced by hints of toast and caramel.